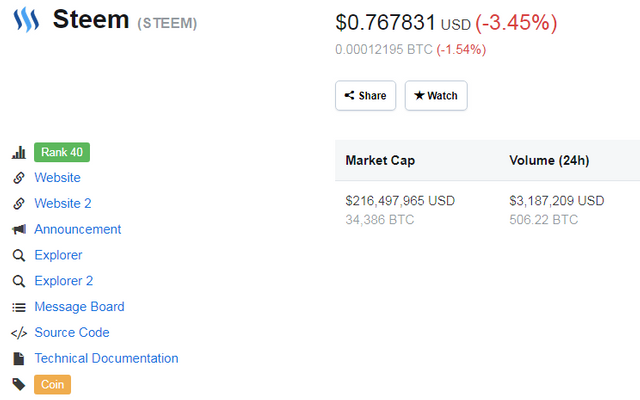 Now, Is the lowest steem value ever down in this year! 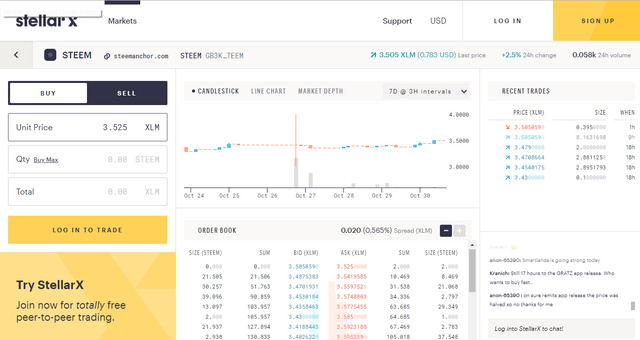 Are the investor left Steemit? 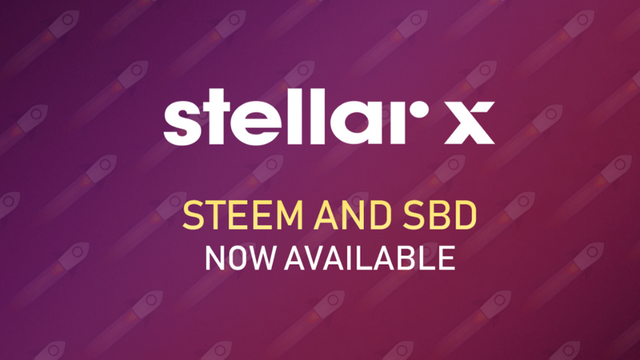 Will this another exchanger bring surge for steemit?